#1 Which Batman movie did ‘The Tumbler’ Batmobile make its debut in? #2 The first Herbie film came out in 1969. What year VW Beetle was the star? You obviously don’t love the bug! #3 In cult classic road movie Vanishing Point, which Dodge model stars? 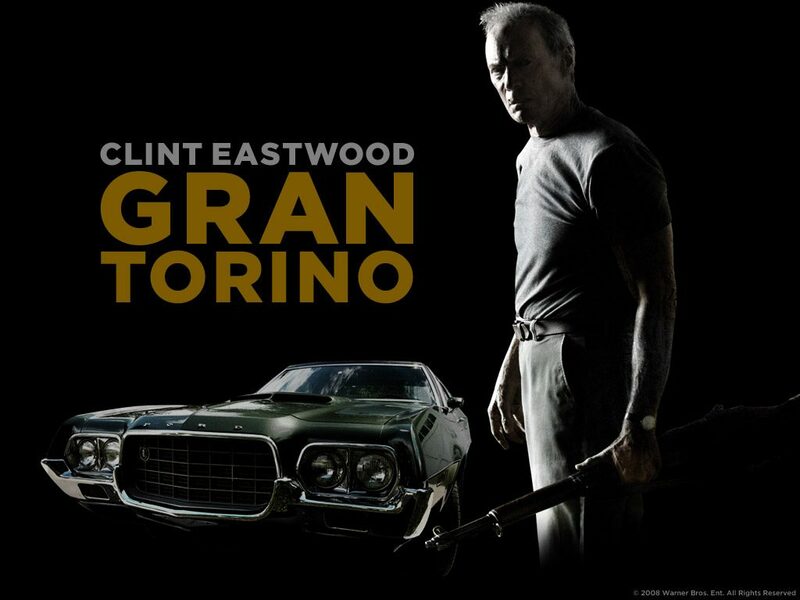 #4 Name the movie, in addition to Fast & Furious and Gran Torino, that starred a Ford Gran Torino? Starsky made the Gran Torino a legend. Better luck next time! #5 What Aston Martin did James Bond drive in On Her Majesty’s Secret Service? Like one-off Bond George Lazenby this Aston isn’t as famous as the DB5. Bad luck! #6 In Back to the Future, the time machine is a DeLorean. Where were DeLoreans built? They might look and sound American but DeLoreans were built in Britain! #7 Which of these three films didn’t feature an original Mini? #8 What was the special power of James Bond’s Lotus Esprit in The Spy Who Loved Me? #9 Can you name the type of Ferrari that stars in Ferris Bueller’s Day Off? Wow, you certainly know your film cars. If you didn’t get 100 per cent, try again. It’s within your grasp! Never mind. You did your best. There were some tricky questions in there so try again. It would be really useful if I could see where I went wrong.